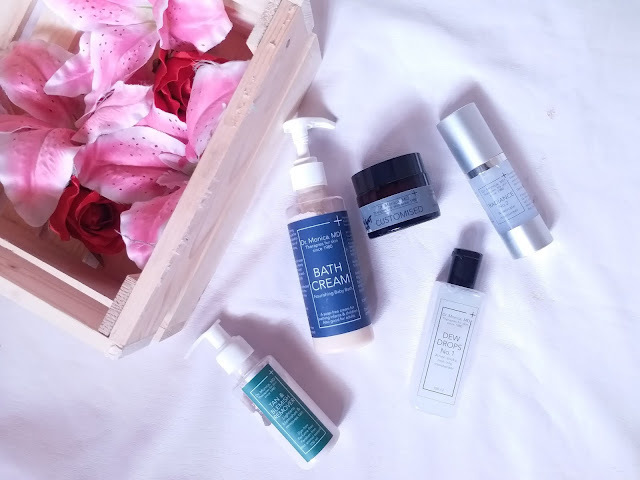 Hello beautifuls, its been a while that I have featured a skincare brand on my blog. I only write about products and brands which impress me the most. 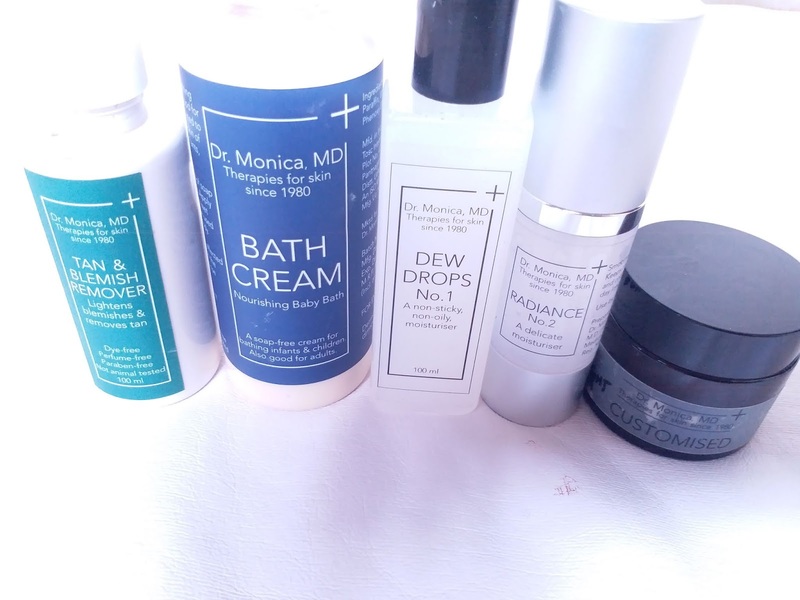 Recently I had an opportunity to try my hands on DR. Monica MD Skin Therapies products. The origin of the brand was initiated by Dr. Monica, a renowned dermatologist, who wanted to create a non-steroidal skincare line that targets simple skin and hair related issues and disorders. The products are devoid of any parabens, perfumes or dyes. The speciality of Dr. Monica MD Skin Therapies is understanding the need of individual skin type and formulating customized solution accordingly, when necessary. I was asked about my skin type and issues that I face, before any product recommendation. My skin is normal to dry and is prone to get easily tanned that results in dullness and uneven skin tone. My body skin is very dry. 1. 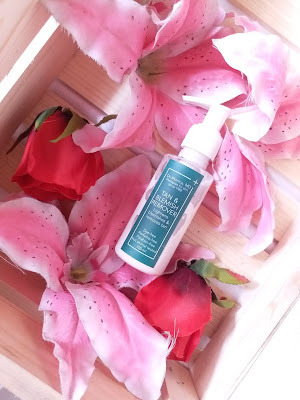 Tan & Blemish Remover: This is a Kaolin Clay based Brightening Face wash that has a creamy texture which is suitable to gradually remove tan due to prolonged sun exposure. This non-foaming cleanser works wonders to reduce tan effectively. It does not happen in one use but gradually I could notice a visible difference in the areas that were affected e.g: the forehead. It should be used once a day. 2. Dew Drops No.1: This is an oil free gel textured moisturizer that gets easily absorbed into the skin without leaving any oily residue. 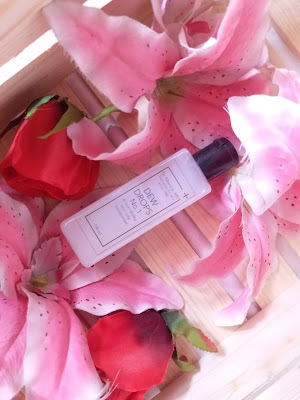 Its non-emollient texture may seem too light for dry skin but it actually does a fair job of keeping the skin hydrated without the grease and shine. It settles as an invisible veil on the skin. 3. Radiance No.2: This is a very delicate moisturizer that is designed to improve the complexion with regular use. I love the wonderful texture of the moisturizer. It gives a very subtle glow to the face and it looks lit from within. also I feel the skin looks quite healthy and youthful. 4. Anti-Wrinkle Night Cream: This is a wonderful buttery night cream that prevents the signs of ageing and also keeps skin hydrated. This is the heaviest product from the entire range and I need a very small amount to cover my face. 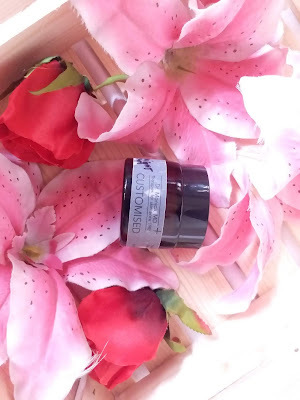 It is quite emollient and makes the skin deeply moisturized. morning after welcomes you with a radiant and brighter complexion. 5. 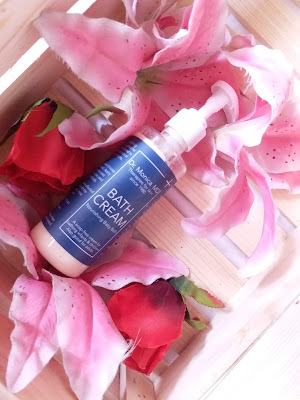 Bath Cream: This amazing product is a soap substitute that can suit the sensitive skin of both babies and adults. I simply love the way this foamless product cleanses dirt and impurities without stripping off the oil. The skin remains smooth and soft and there is no sign of drying at all. I could not ask for anything better for my dry body skin. 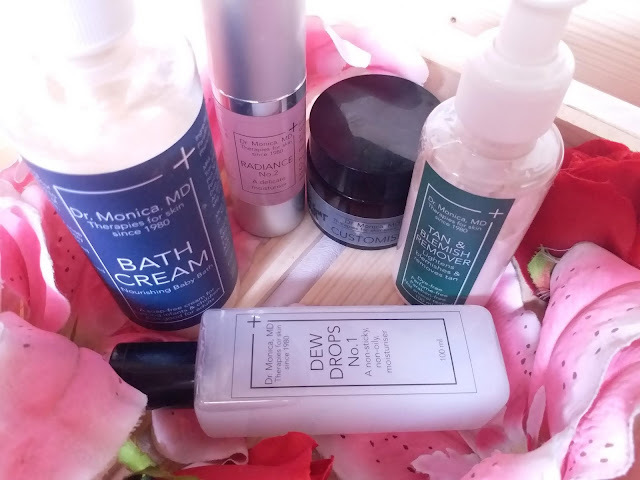 My experience with Dr. Monica MD Skin Therapies: Often we find skincare products that give instant results but most of the time either the products contain some harmful ingredient or the results are very short-lived. Dr. Monica MD Skin Therapies products are designed and formulated after much research to give long lasting effects and solution to skin and hair related problems. 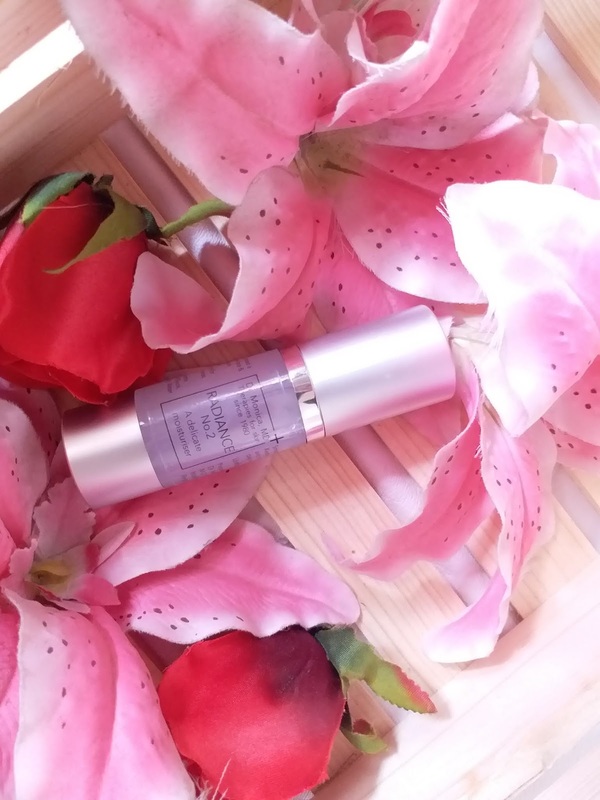 So while we may not find results like instant glow or an instant face lift, if we can rightly discuss our skin issues with them properly they make sure that we get a long time or permanent solution to the problem. E.G: My issue of tanning had been since long. I had used products in the past that had given me instant brightening effect but the tan an uneven skin tone has never really vanished. After using this Dr. Monica MD product line I have noticed that gradually the tan is getting reduced with my skin gaining even tone and I dont suffer from any dry or flakiness like before. Dr. Monica MD Skin Therapies is a very effective and result-oriented solution for existing skin problems. To consult, book and appointment or trying their products please connect here.